I asked my 7th graders to tell me the truth and for 170 days they haven’t stopped. Sometimes their truth was harsh, angry reactions to the perceived faults that school and teachers have. Sometimes their truths weighed heavily on me as I drove home contemplating how to be a better teacher. Sometimes their truth spoke of challenges I knew nothing of and had no idea how to solve. Their truths became my truths as they shared, and shared, and shared. My students have had opinions on everything, from the way teachers speak to them, to where they sit, to what we do. 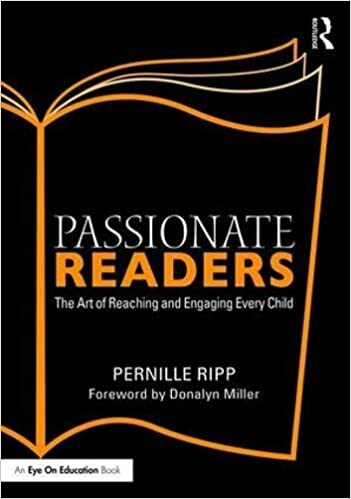 Their words have shaped me more as a teacher than any other professional development opportunity, any other teacher, any other book I have read. They have offered up their opinions even when I didn’t ask. Showing me the trust they have in our community, the implicit trust they have in me to carry their words forward. And so I have shared their words with anyone who crosses my path; placing them in my book, into my presentations, and into any conversation I have had. I have made it my mission to share their words because for some reason students have little voice in today’s education debate. And with their words behind me, I continue to change the way I teach, hoping to become than I am today. So as I turned to my blog today to reflect on something completely different, their words encouraged me to write this instead. They told me to ask a simple question to anyone who reads this; have you asked your students about your teaching? And if you haven’t, why not? Next postWell Hello ISTE 2015! Very true and from the heart I can tell! My only questions are 1. How did you ask them? 2. What did you ask them specifically? 3. How are they encouraged to share these opinions and thoughts with you? Yes, I have asked my 7th graders what they think about my teaching. Most responses are sweet, helpful, friendly and are brimming with “please like me” in tone and words. The ones I pay very close attention to are the ones that are hardest to pay attention to: the ones that are sharp and pointed, of course. There is sometimes anger or mistrust there, but more often than not, there is truth and something I need to pay attention to. So, yes. We don’t openly discuss my teaching. I don’t stand in front of the room and ask. But I try to create ways for them to give me feedback. Whether it is a reflection on a group project we did, or we tried a new tech tool, or we are doing a mid-semester check in, I try to poll my students on how they are feeling about a task, the curriculum, and the “way” we do things. Great question. I haven’t done it lately because I have felt very vulnerable during the last couple of years despite this being my 30th year as a teacher. I do, however, ask my students what’s going well, what can we improve and why; I will often implement their ideas. I am no longer a classroom teacher, but when I was, I had the students write report cards for me. We would discuss criteria first and then they would let me know what they thought. 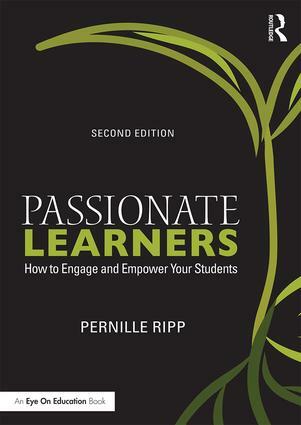 It was illuminating to say the least and I became a much better teacher because of it. When we had student teachers, it became our class goal to help him/her become a really good teacher. These student teachers would often tell me how students would quietly give them advice. It’s really all part of being a community of learners together.